Is it ok to drink alcohol with loratadine? 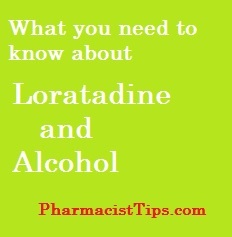 What will happen if I drink alcohol while taking loratadine? Drinking maybe alright in some cases. Loratadine is second generation antihistamine. It is sold in the US under the Brand Name Claritin. It is an allergy medication that less likely to cause drowsiness and other side effects when compared to some of the older allergy medications. Using alcohol while taking loratadine can amplify some of the side effects. For example, if the loratadine causes slight drowsiness – adding alcohol can significantly increase the drowsiness. That being said, most folks are able to have one drink without any issues. If you do drink just be mindful that your reaction time and motor skills could be impaired more than you realize. I would encourage you to not use both when driving or engaging in any other activity that requires alertness. If you are every uncertain about medications that can be safely used be sure to speak with your doctor or pharmacist. 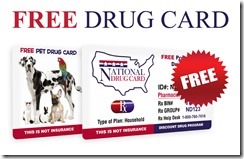 They can assist you in proper use of medications, while reducing the chance of side effects or adverse reactions. I do hope this information is useful to you. If you have more questions about this or other medicines please ask me.